To see an quake in a dream refers to change and relief. To dream that the quake demolishes buildings and topples the trees may indicate that you will learn that your friend whom you make friendship with for a long time has a plan about you which you don’t expect. 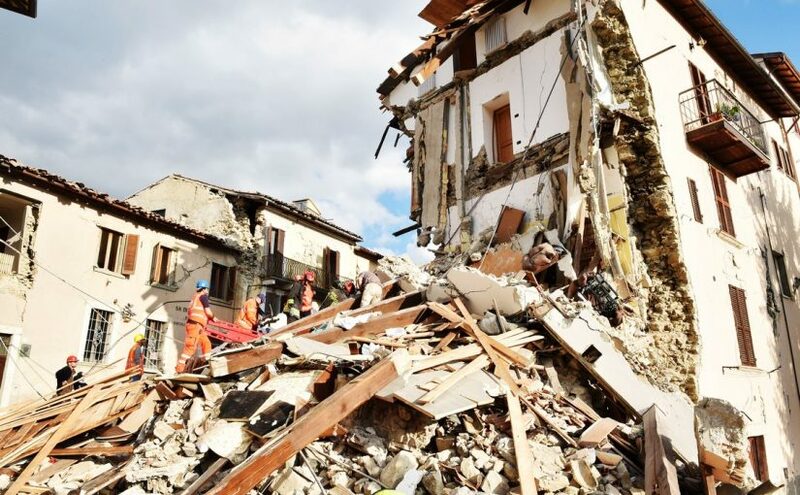 To see quake with natural events such as rain, snow, flood, snowslide in your dream may suggest that by abandoning your current city, you will move to another city. To see that your house is destroyed in quake in your dream indicates that you will get rid of from your troubles, finish your debt. If you have travel, your journey will be comfortable. To see yourself between ruins in quake in your dream may symbolize that you will have a big field or farm. If you see that you save from the ruins with your own effort in your dream, it refers to goodness which you will do for others. If you are saved by other people, it signifies an aid which you will do for your relative. To see animals and people who are running in the quake in your dream may represent that you will give up a harmful habit and by this means, your health will be better.